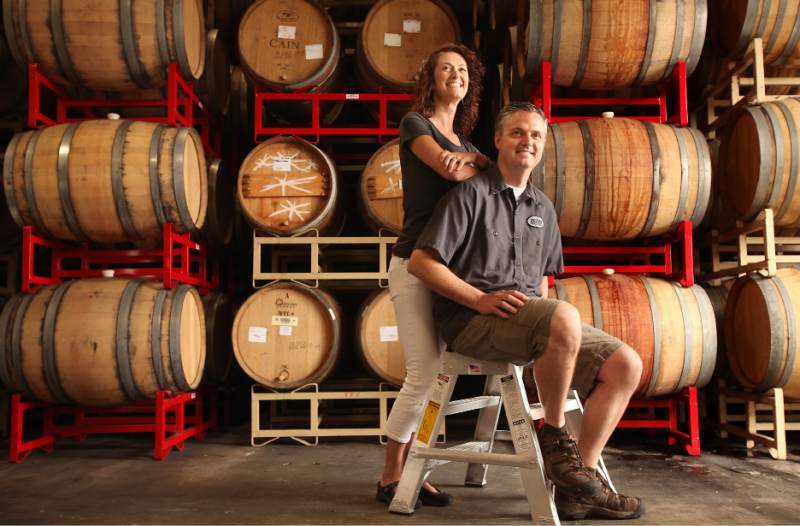 In an effort to help rebuild their local community, Natalie and Vinnie Cilurzo, owners of Santa Rosa’s Russian River Brewing Company, have partnered with former professional cyclist Levi Leipheimer’s King Ridge Foundation to launch the charitable endeavor Sonoma Pride. The campaign will raise funds through direct donations to the King Ridge Foundation, sales of Sonoma Pride beer (to be released on October 31) and $25 donations for a chance to win Pliny the Younger line cutting privileges in 2018. 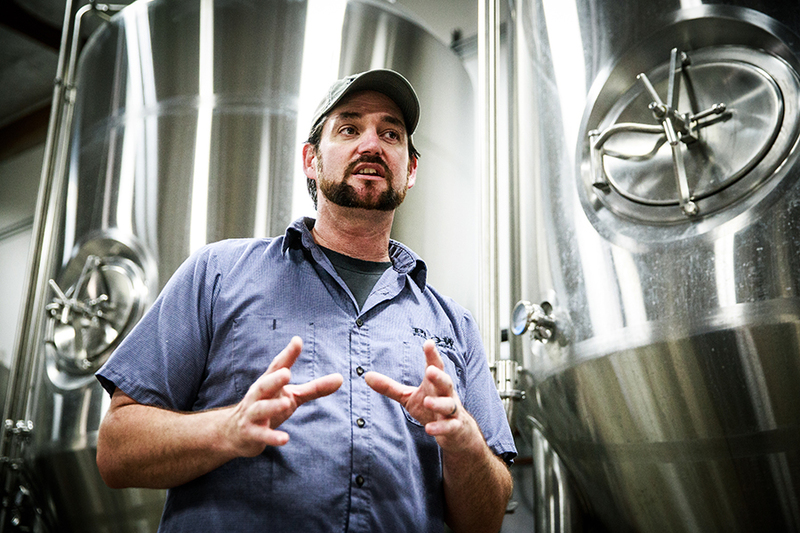 Richard Norgrove Jr., owner and master brewer at Bear Republic Brewing Company. 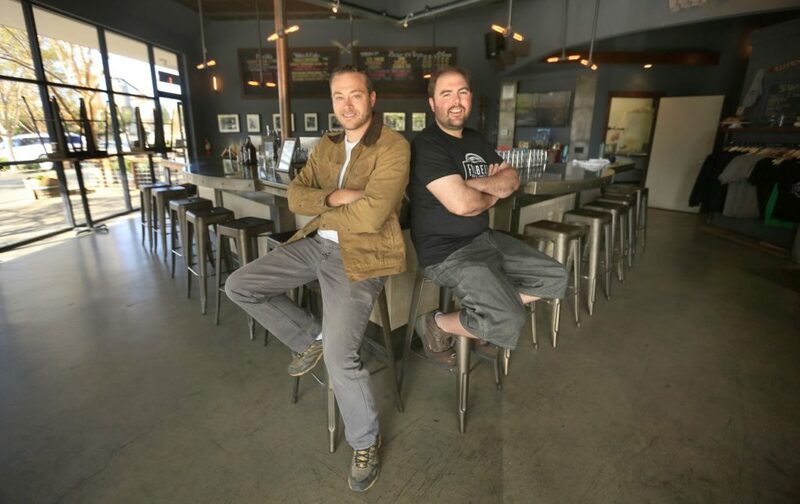 Bear Republic has partnered with St. Florian’s Brewery and 101 North to make collaborative beers under the Sonoma Pride label. North Bay residents have spent the days since Monday morning, October 9, experiencing terror, loss, and heartbreak. They’ve been fighting fires with garden hoses, preparing their homes against the onslaught of raging flames, and waiting in evacuation centers for news of loved ones and updates regarding the survival of their homes. In the past few days, firefighters battling blazes in Napa and Sonoma counties have continued to make gains, with containment numbers increasing. When the fires are quenched begins the road toward recovery. 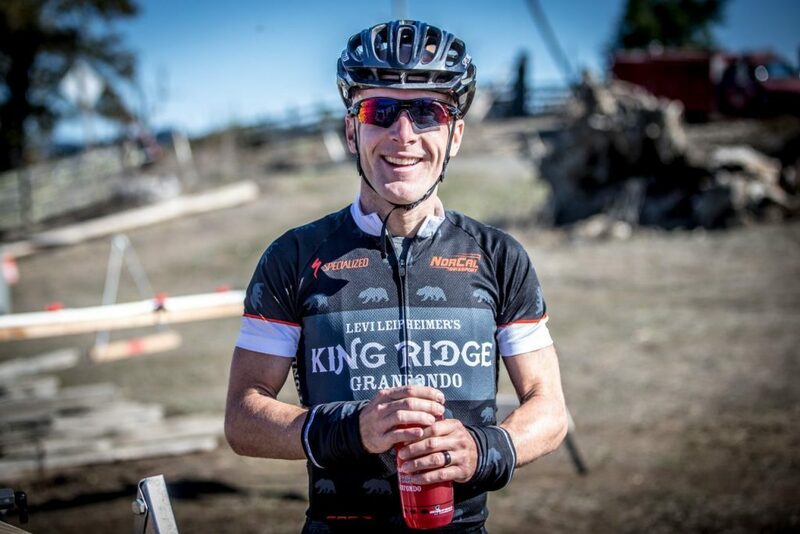 In an effort to help rebuild their local community, Natalie and Vinnie Cilurzo, owners of Santa Rosa’s Russian River Brewing Company, have partnered with former professional cyclist Levi Leipheimer’s King Ridge Foundation to launch the charitable endeavor Sonoma Pride. 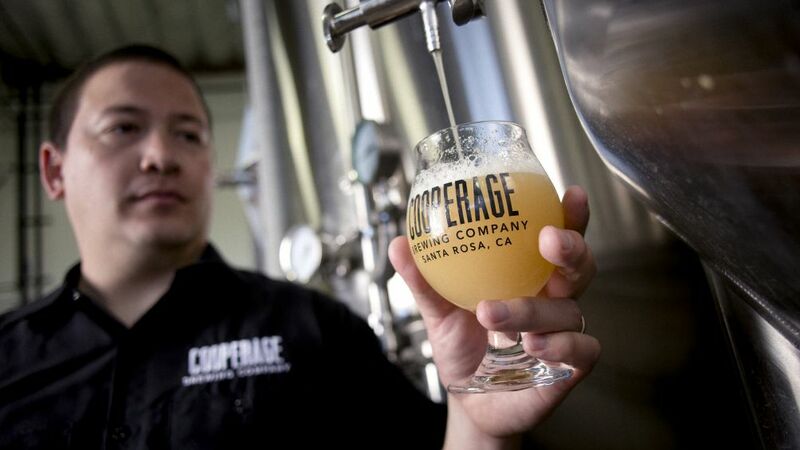 The campaign will raise funds through direct donations to the King Ridge Foundation, sales of Sonoma Pride beer (to be released on October 31) and $25 donations for a chance to win Pliny the Younger line-cutting privileges in 2018. The Sonoma Pride donation site, which has already realized over $162,959 in charitable contributions, will continue to collect and distribute funds through December; 100 percent of proceeds will be donated to victims of the Sonoma County wildfires. 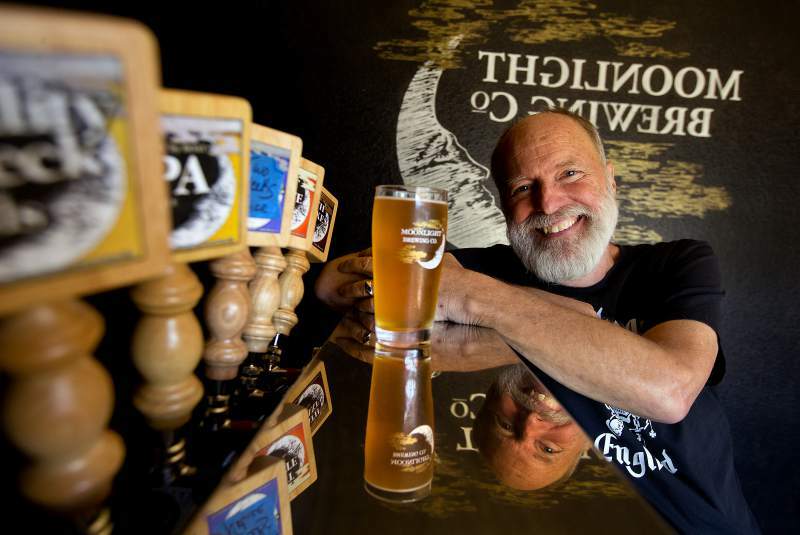 As part of this fundraising effort, Russian River Brewing Company has invited breweries from across Sonoma County and around the world to create beers under the Sonoma Pride label. 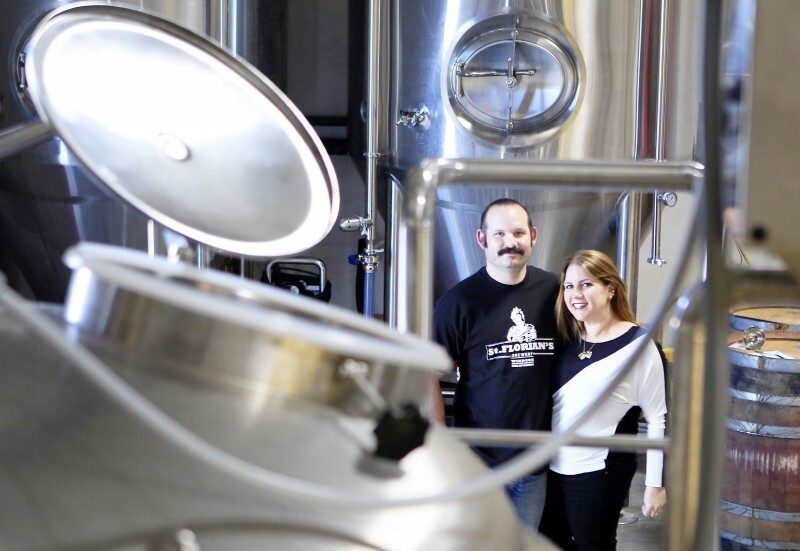 Bear Republic Brewing Company in Healdsburg was the first to sign on for the collaboration. 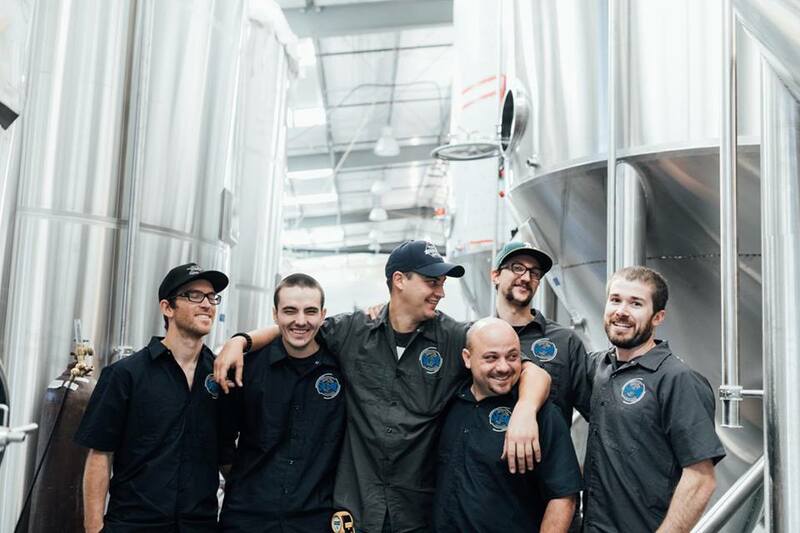 As part of the Sonoma Pride campaign, Bear Republic has partnered with St. Florian’s Brewery in Windsor to make a collaborative beer called “Mutual Aid.” Firetrucks from Healdsburg and Windsor will be pictured on the label. 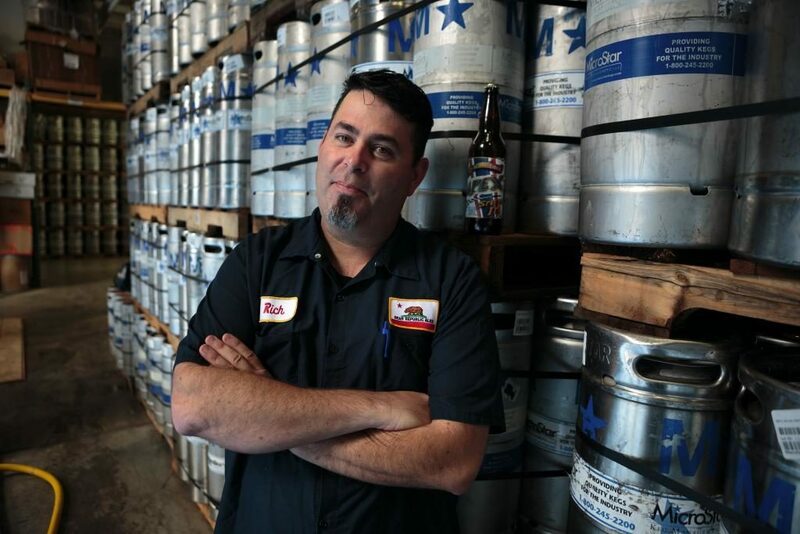 Aron Levin, owner and master brewer at St. Florian’s Brewery (St. Florian is patron saint of firefighters), is a fire captain and has been fighting on the front line since the North Bay wildfires broke out. 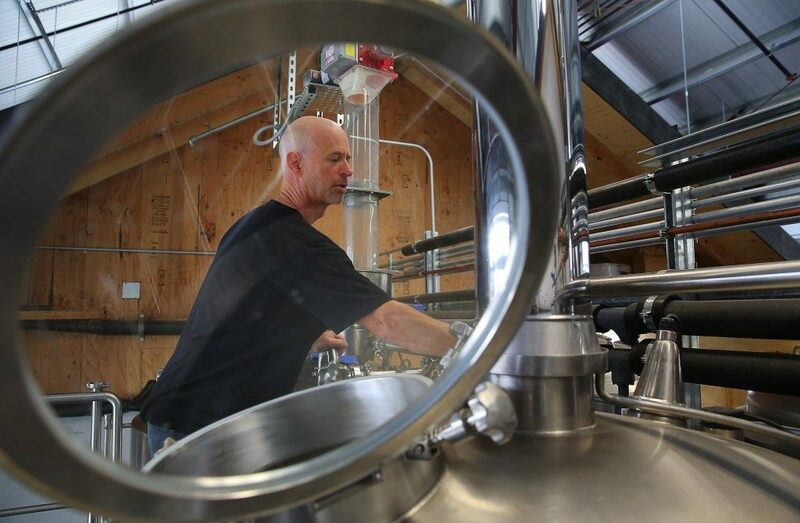 Bear Republic is planning a similar collaboration with Petaluma’s 101 North Brewing with a label representing Richard Norgrove’s and 101 North master brewer Joel Johnson’s alma mater Cardinal Newman. 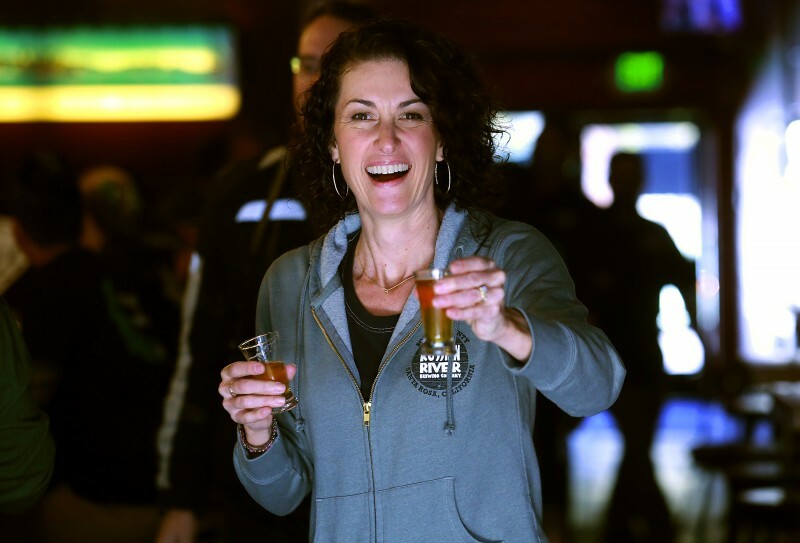 The proceeds from this collaborative brew will go directly toward rebuilding Cardinal Newman High School, which was damaged in the Tubbs Fire. Bear Republic Brewing is also donating 50 cents on ever case sold to help fire victims; the brewery estimates this will net $70,000 for the charitable endeavor. Meanwhile, Sonoma Springs Brewing in Sonoma Valley plan to brew a juicy-style IPA under the Sonoma Pride label, which will be released on draft in November. 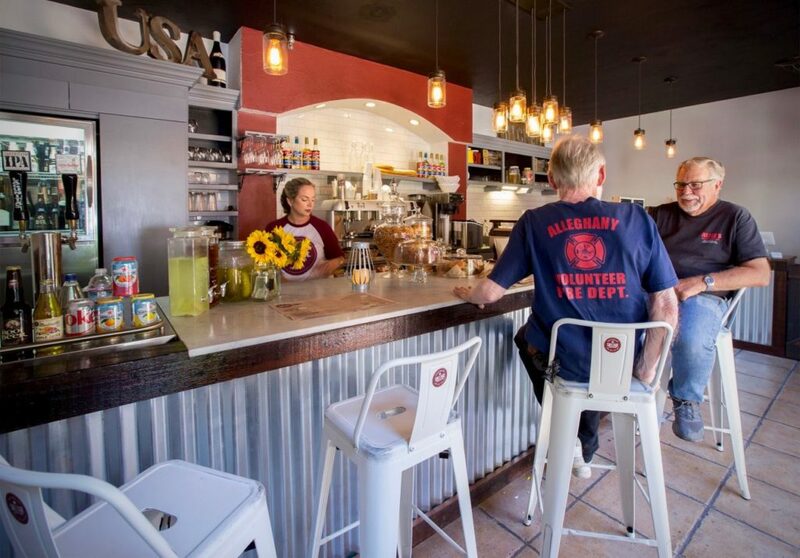 On November 11th, the brewery will honor the Sonoma Valley Volunteer Fire Department at their annual Sottile Red Party fundraiser. 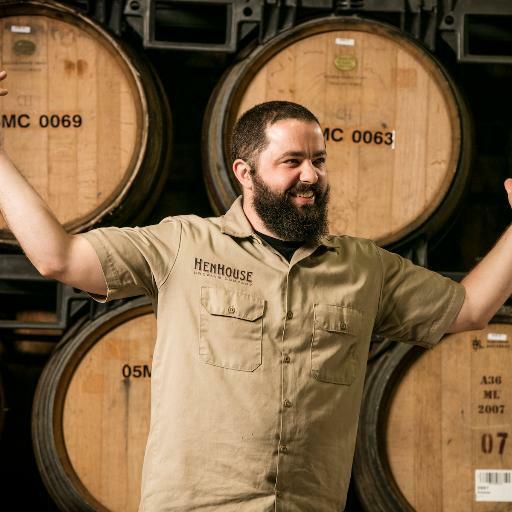 In addition to Russian River Brewing, Bear Republic, St. Florian’s, 101 North and Sonoma Springs, Santa Rosa breweries HenHouse and Cooperage are brewing a collaborative beer under the Sonoma Pride label and local breweries Plow, Third Street Aleworks, Seismic, Moonlight, Crooked Goat, Fogbelt, Barrel Brothers and 3 Disciples are also joining the fundraising effort. All Sonoma Pride beers will be available on draft from October 31. 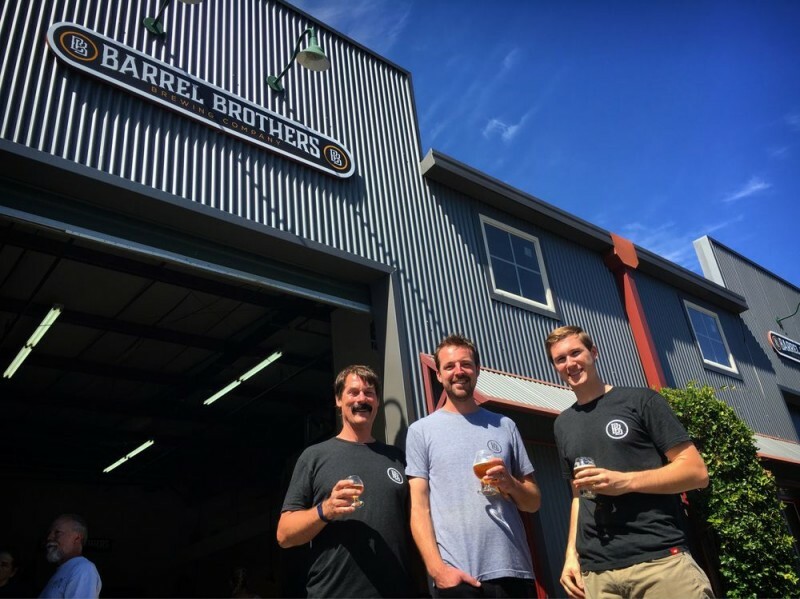 Russian River Brewery and Bear Republic will be producing 10,000 barrels; they will bottle some Sonoma Pride for national distribution. Russian River Brewing Company’s Sonoma Pride release party is scheduled on October 31st, more details can be found on the brewery’s Facebook page. 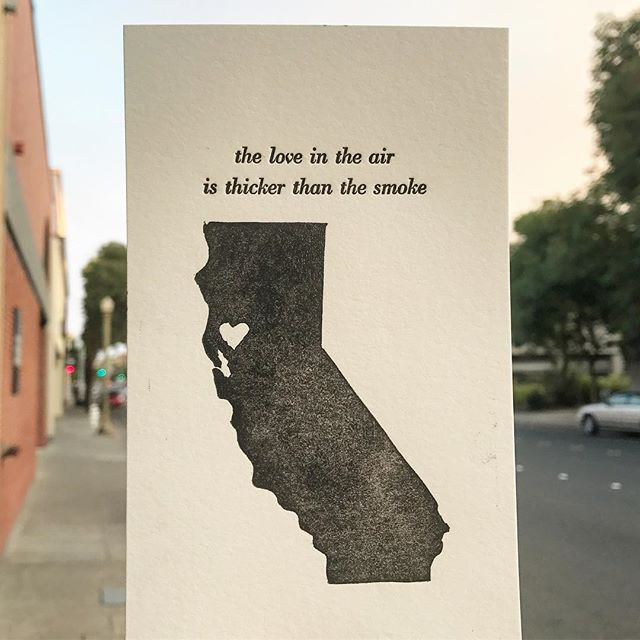 Locals and families affected by the fires can apply for funds online through the King Ridge Foundation; families with children are given preference. The Sonoma Pride campaign has also secured donations from Trek and Specialized of 1,000 new bicycles; families with children who lost bikes in the fires or children who don’t own a bike may apply for one here. North Bay residents who are in need of basic necessities like toiletries, shoes, and clothing may apply for assistance in obtaining those items here. 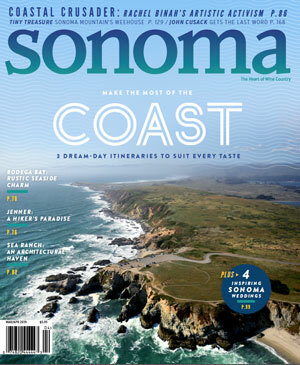 More information about Sonoma Pride, and how to make a donation, here. Alvarado Street (Monterey, CA), New Bohemian (Santa Cruz, CA), Eight Bridges (Livermore, CA), Morgan Territory (Tracy, CA), The Bell Marker (San Diego, CA), Crux Fermentation Project (Bend, OR), Boneyard (Bend, OR), Creature Comforts (Athens, GA), Scarlet Lane (McCordsville, IN), Cigar City (Tampa, FL), Ballast Point (San Diego, CA), and Sierra Nevada (Chico, CA), Sante Adairius Rustic Ales (Capitola, CA), Bagby Beer Company (Oceanside, CA), Three Weavers (Inglewood, CA), St. Archer (San Diego, CA), J Dubs Brewing (Sarasota, FL), Allegory Brewing (McMinnville, OR), and Revision Brewing (Sparks, NV) — more are expected to join.